Our next round of vision screenings and eyeglass distributions begin this month! With every $5 donated to our campaign, we are able to screen and fit an individual with a new pair of prescription glasses. 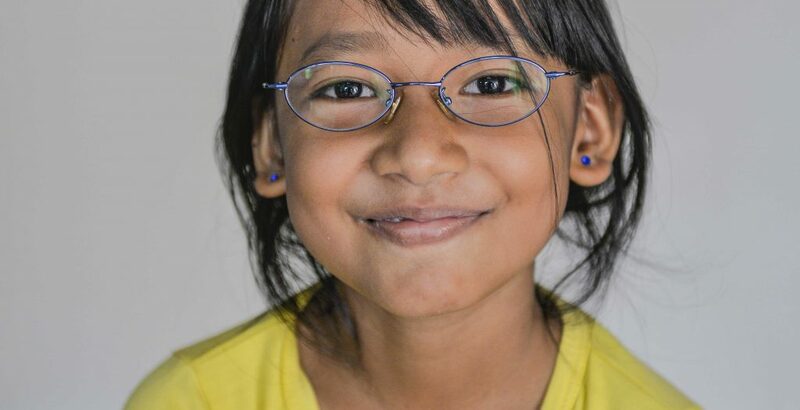 Contributions to this campaign provide glasses to underprivileged school-aged children in Cambodia, where we have provided over 16,000 pairs of glasses in the last 6 years. 100% of each contribution goes directly towards eyeglasses.